While Beijing’s coffee scene is still on the rise, quality cafés have popped up all over the city, bringing truly delicious coffee to the city. 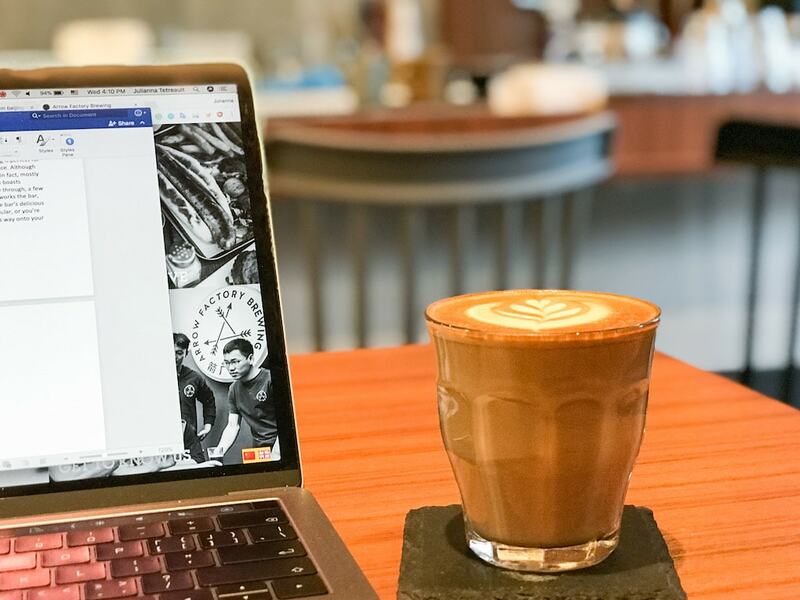 If you’re in Dongcheng district and want to know where to get your caffeine fix, check out our pick of the top cafés around. With floor-to-ceiling windows, and an outdoor patio that almost resembles a greenhouse, it is no surprise that Café Zarah is one of Dongcheng district’s brightest and airiest spots to grab a cup of coffee. The café – a spacious, concrete courtyard house – is a local favorite. 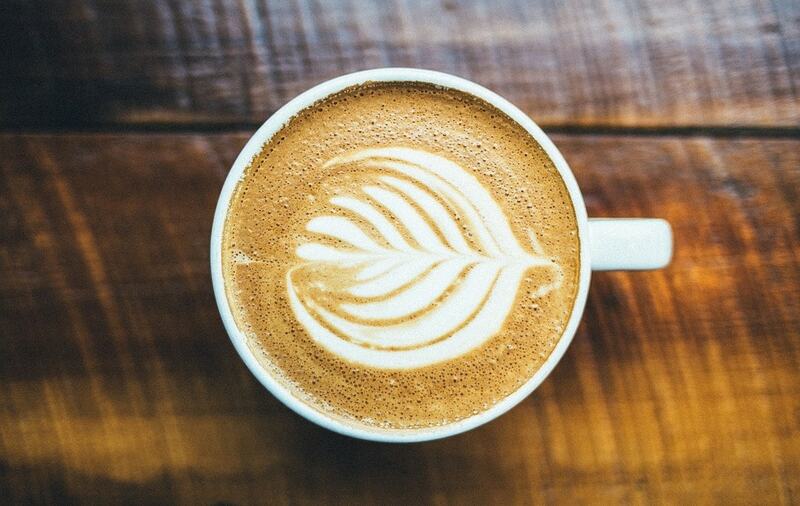 Not only does Café Zarah’s atmosphere draw in customers, but their deliciously crafted coffee does as well; lattes boasting beautifully draw hearts and cappuccinos frothy enough for even the toughest critics are served up daily. Whether it be for work, or for pleasure, spending some time posted at one of Café Zarah’s tables is time well spent. Camouflaged by its surrounding concrete neighbors, this intimate hutong café is time and time again rated as one of Beijing’s best coffee shops, and is one of the most frequented in the Dongcheng district. 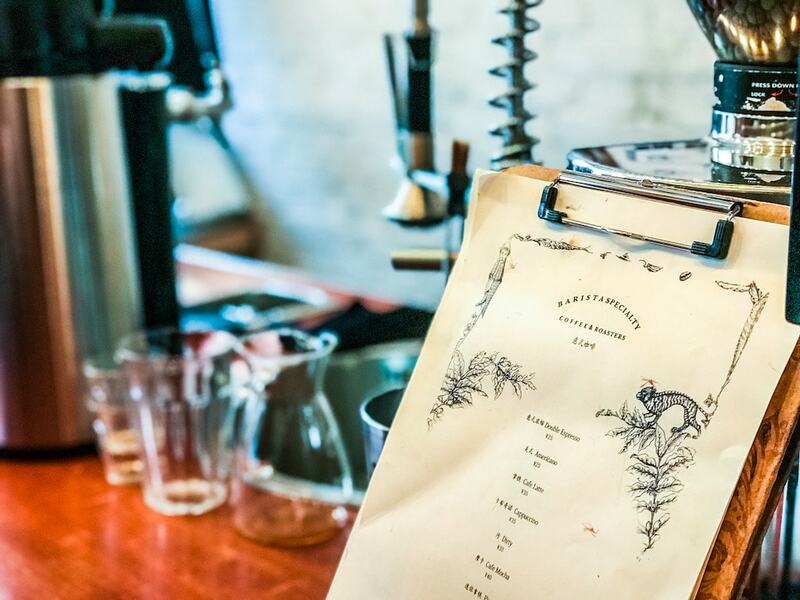 Barista Specialty Coffee & Roasters (or Barista to locals) is known by coffee connoisseurs for its impeccably crafted coffees and by Beijingers for its popular Wudaoying location, and is considered to be the epitome of high-quality hutong cafés. The café itself is narrow and rectangular. 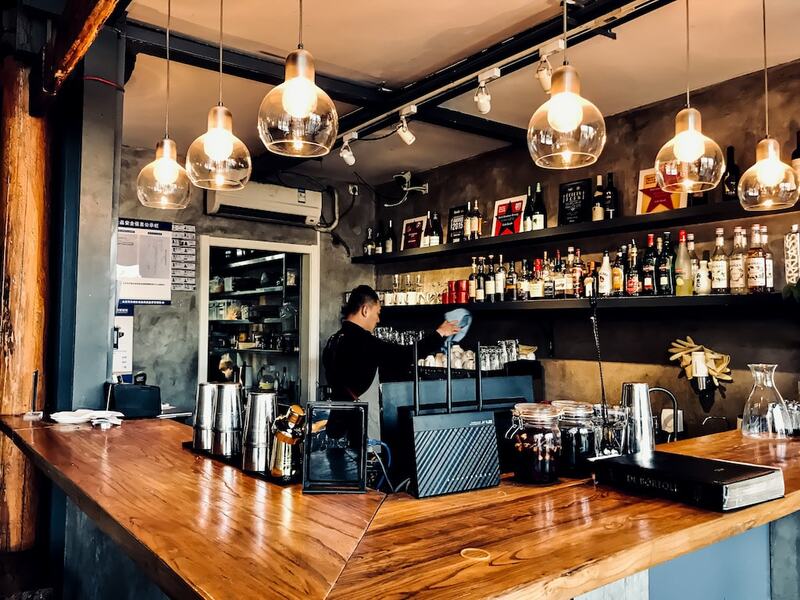 Its décor is uber-chic, consisting of a long, wooden coffee bar, white brick walls, and black and silver espresso and drip coffee machines. With a space as limited as Barista’s, extended café outings should be saved for elsewhere, but for any coffee needs you may have, Barista is the place to go. 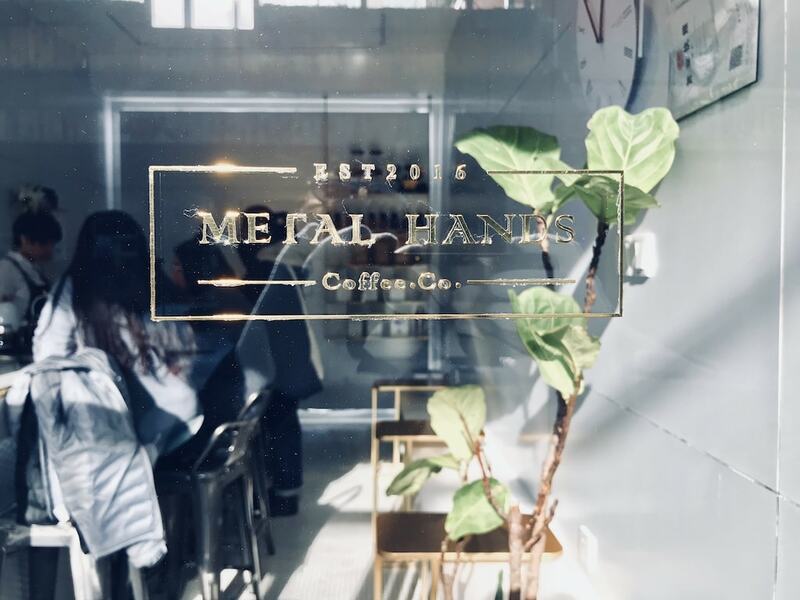 Located just steps away from Barista, Metal Hands Coffee Co. (known as Metal Hands for short) is a similarly in-vogue hutong café that serves up a mean coffee. Coffee enthusiasts visiting this Dongcheng café can expect to be greeted by the smell of coffee and a warm smile upon stepping foot in its shop. Metal Hands’ interior is flooded with natural light, which paired with its décor – marble accents and lanky, green plants – makes for a beautiful, warm atmosphere. With its limited menu mirroring its limited café space, Metal Hands is best suited for chatting with friends over a latte, or grabbing a coffee for the road. All-in-all, making a pit stop at Metal Hands will never disappoint. Occupying the stark white walls of this Dongcheng café in bold, black lettering reads: “They say that speech is silver and silence is gold, so silently enjoy a cup of coffee.” Speaking will not get you very far at this café; owned and operated by a hearing-impaired man, Silence Café makes for a quiet getaway amidst the bustling hutongs of Dongcheng. Hard to locate at times, Silence Café is a hidden gem, that is well-worth the hunt. The café’s coffee is some of the tastiest in the area, boasting red velvet lattes and a caffeinated concoction named ‘Mount Fuji’ that is unlike anything else. With its downright delicious coffee, extremely reasonable prices, and beautiful shop, Silence Coffee is a caffeine-powered oasis suitable for any coffee lover. 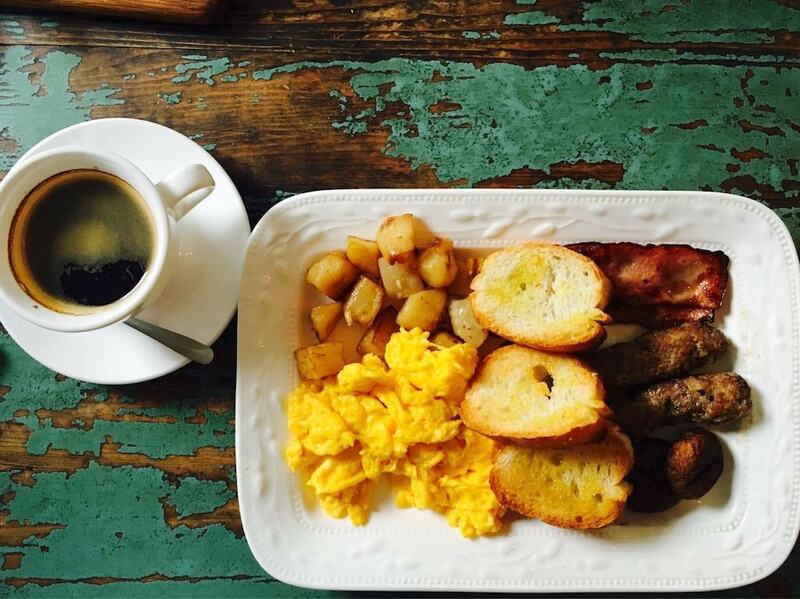 Since it first opened in 2007, ALBA Café has served as a go-to for Beijingers looking to get work done, or catch up with friends over some brunch and drinks. Unlike other hutong coffee shops, this cozy hutong café is located on one of Dongcheng’s main streets, making it easy for customers from all over the city to drop in without the hassle of trying to find its location. ALBA Café’s interior is comfortable and full of natural light, making it an ideal location for extended coffee breaks, and with its spacious rooftop terrace, customers have the choice to soak up some vitamin D both inside or outside. Between its reasonable prices, and super chic, hutong atmosphere, ALBA Café is certainly one of the district’s best cafés to kill some time at. Known best for its freshly roasted coffee beans and knowledgeable baristas, Voyage Coffee, a stylish café located in Beijing’s Dongcheng district, has grown into one the city’s favorite coffee shops. To Beijingers, ‘Voyage Coffee’ means so much more than just a name of another aspiring coffee shop, to locals it means always fresh coffee beans and award-winning service. 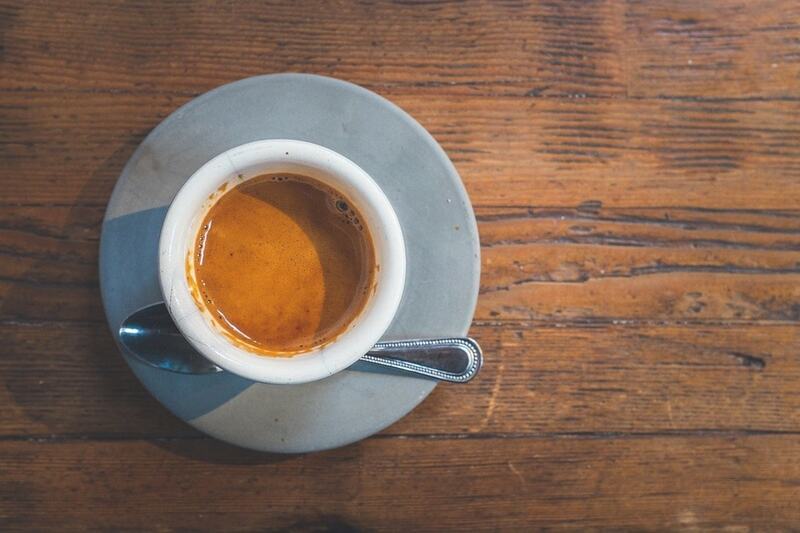 Upon stepping foot in the café – which is primarily made up of light wood panels, metallic fixtures, and natural light – the smell of well-crafted drinks, and just-ground beans fills the air. Voyage Coffee’s interior is aromatic, full of warmth, and just lovely, making for a truly enjoyable café experience. 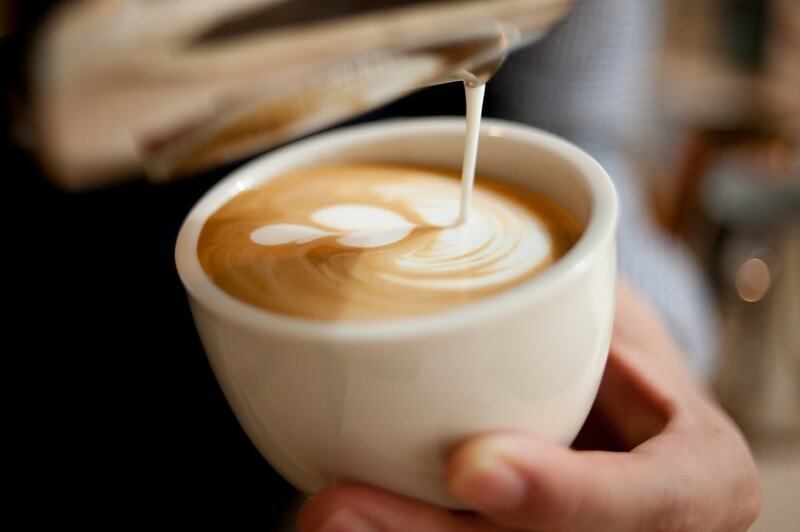 Whether you’re looking to buy some beans, catch up with friends, or hide away in a corner with a book and a latte, Voyage Coffee will satisfy all of your coffee shop needs. 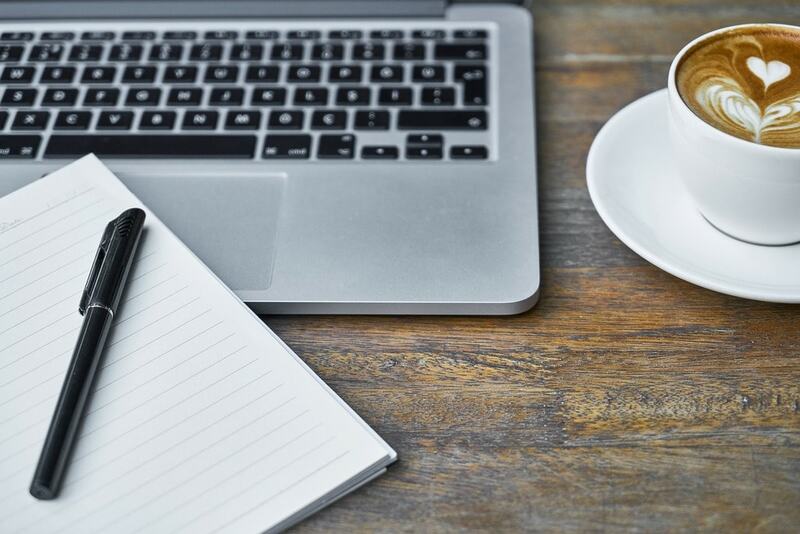 Established in 2010, Meridian Space is both a creative hub, as well as a café. Located in the heart of Dongcheng, Meridian Space is a sprawling venue used to promote cultural exchange through art, music, film, and workshops. Unlike any other café in Beijing, Meridian Space serves not only as a coffee shop, but also as a place for locals to host cultural events, and as a gallery to showcase diverse art in varying mediums. The space’s mission to promote creativity throughout all cultures has proven to be worth-while, drumming up a large following of supporters. While Meridian Space is first-and-foremost a cultural organization, it is still a café, and one that serves up tasteful caffeinated drinks—for a coffee shop experience unlike any other, and to support a good cause, going to Meridian Space is a must. An intimate hutong coffee shop located next door to the Lama Temple, Yong Café proudly serves some of the best coffee available in Beijing to both tourists and locals alike. The shop, a tiny, concrete hutong located on one of Dongcheng’s busiest streets, is hard to miss; a sign outside with the café’s name in large lettering makes locating Yong Café an easy task. Yong Café’s baristas are well-trained, and it shows through their drinks – the café’s cappuccinos are airy and smooth, and their daily roasted coffees are aromatic and able to satisfy any caffeine deficit. The coffee shop’s atmosphere – a pleasant fusion of historic and urban, with beautifully modern décor – is laid-back, despite its bustling location. Whether you’re stopping into Yong Café as a tourist, or a regular, this café is the perfect place to get your coffee fix. One of Wudaoying Hutong’s newest additions, Hidden Hours is a hutong café lacking the too-small-for-comfort feel that many other coffee shops similar to it have. Although the size of the café differs from those similar to it, everything else about the café is typical for a high-end hutong coffee shop – delicious homemade blends are available both in-stores and to take home, the baristas are friendly, attentive, and knowledgeable, striving for coffee perfection with each drink they make, and the shop is chic as ever. To top it all off, the café’s coffee shop playlist is on point; a mix of soothing indie music is played at a level that isn’t disrupting to conversations or work. Between the coffee shop’s delicious (and beautifully served) drinks, and its overall wonderful atmosphere, Hidden Hours is sure to be a favorite of Beijingers everywhere in years to come.